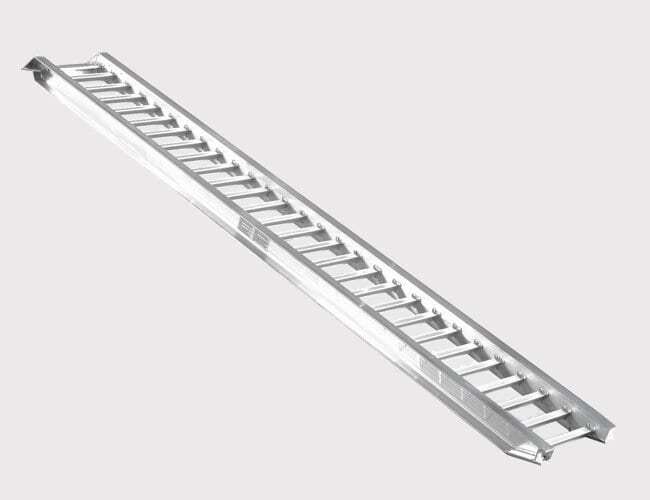 Aluminium truck loading ramps to suit excavators, skid steers or other equipment in a wide range of lengths and capacities. 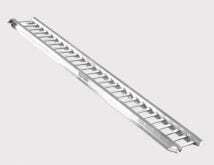 We can provide for hook, pipe or traditional connectors to ensure ramps will attach to your vehicle. Ramps are tested, rated and built to go the distance. We can also provide specs if required.